Gearbox Software and 2K Games today released a preview of the next exciting update for the online shooter hybrid Battleborn as the teams announce another exciting and completely free content update. 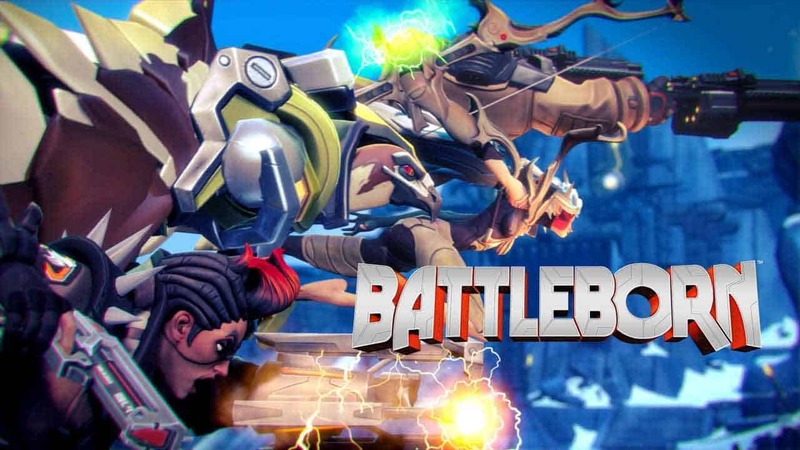 Prior to the release they did state that they planned to support Battleborn post-release with several free updates including new characters and maps for players to use and explore. Having already released characters previously this new update, that is scheduled to release on Thursday July 21st, will be the first update to introduce new maps. 3 brand new maps will be available in total, one for each of the popular modes Meltdown, Capture and Incursion. On the Monuments (incursion) map, players are trying to stop other factions from settling and then fight to protect the territory. On the Outskirts (meltdown) map, players race against enemies to toss minions into an incinerator to cause a meltdown.